The campaign may very well be in its infancy, but Aussie social media and pop superstar Troye Sivan has today confirmed that his debut album is on the way. 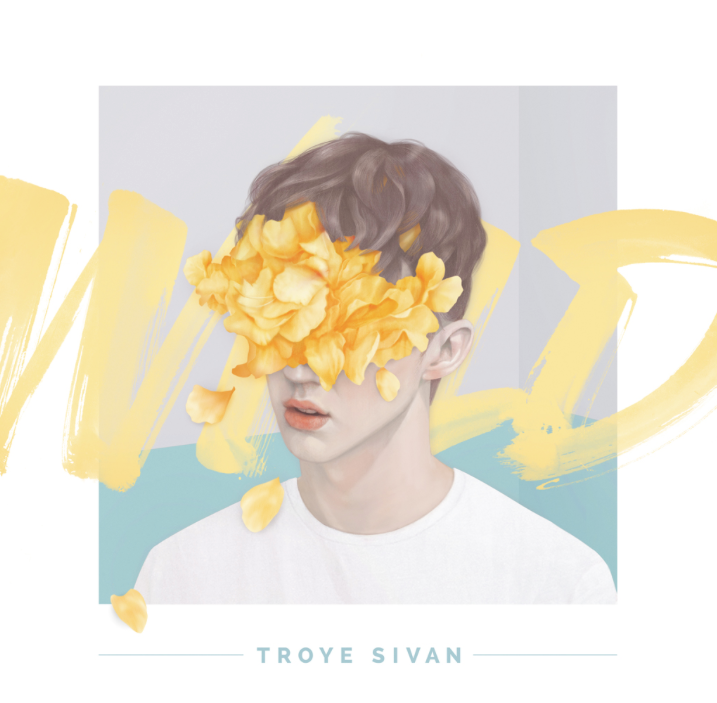 Further details are non-existant, but according to the singer’s YouTube channel, ‘Wild’ serves as a six track “opening instalment” into what will be his album project. Further details, including track names, release date etc, are expected in the days and weeks ahead.